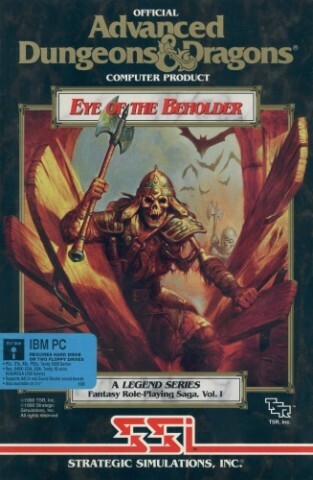 Eye of the Beholder is a role-playing video game for computers and video game consoles developed by Westwood Studios. 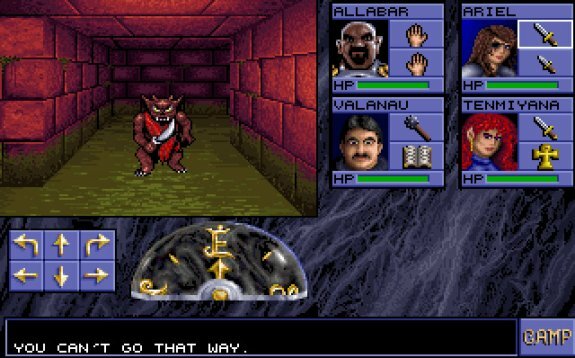 It was published by Strategic Simulations, Inc. in 1990 for the DOS operating system and later ported to the Amiga, the Sega CD, and the SNES. The Sega CD version features an exclusive soundtrack composed by Yuzo Koshiro. A full port to the Atari Lynx handheld was developed by NuFX in 1993, but never officially released. Eye of the Beholder 1.0 NEWEST!